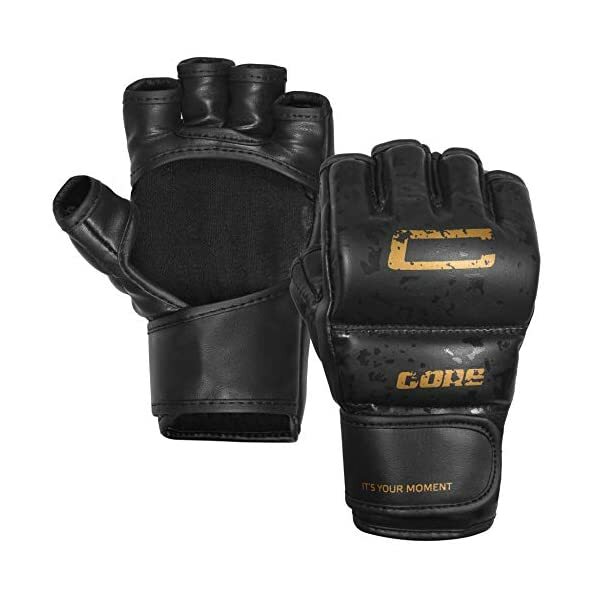 HI-TECH CONSTRUCTION: These MMA gloves men offer the most protection while mma training, without being restrictive to move. MMA TRAINING & SPARRING: gloves are strengthened with reinforced stitching for quality. 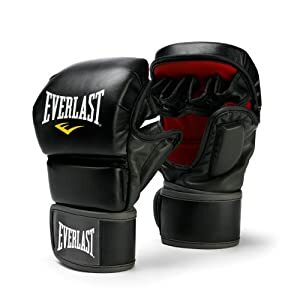 Made up of premium synthetic leather grappling gloves along with excellent glove construction provides long lasting durability and functionality. and these two pairs of mma gloves are perfect match for kickboxing as well. Correct positioning of your fist and knuckle makes the boxing gloves feel more comfortable and helps to prevent injury. These mma bag gloves have a large Velcro wrist strap that ensures plenty of wrist protection to minimize the risk of injury. Hi-Tech Performance kickboxing gloves for women. 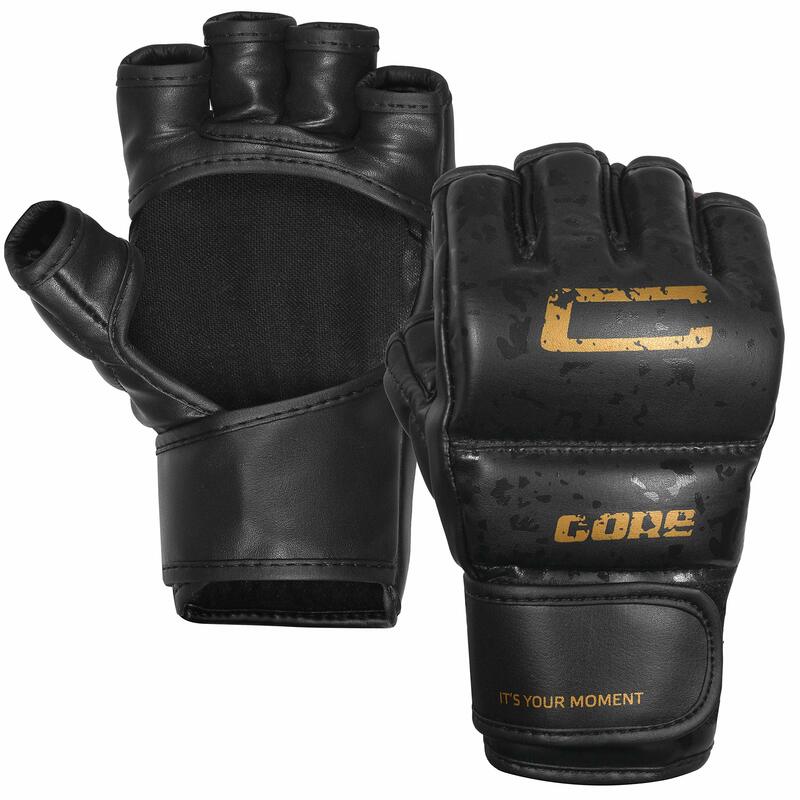 Durability and functionality with a 1 Year Warranty heavy bag gloves!! Multi-layered foam padding shooting gloves. Thumb lock feature for safety punching bag gloves. 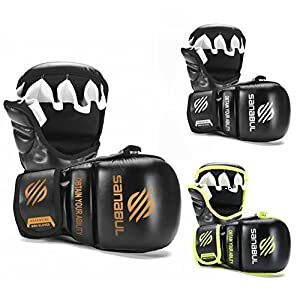 Premium synthetic leather kids mma gloves guantes de boxeo. Foam padding in the palm fighting gloves. Hook & Loop with Velcro Closure youth mma gloves women. 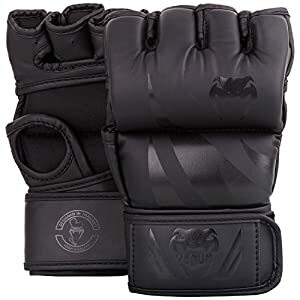 MAXIMUM QUALITY at a MINIMUM PRICE: This a bargain, we bet that you would not be able to find a pair of pro mma training gloves at this price in the martial arts gear market. 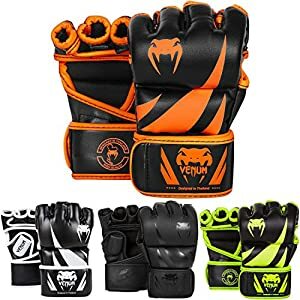 EXTRA LONG WRIST WRAP: for support & protection against scratching you or your opponent while fighting, which makes these mma gloves optimal for grappling. MICRO-FABRIC LINED: ufc gloves for moisture prevention during training sessions. These boxing bag gloves come with a 1 YEAR WARRANTY!! !